Electric Nights King Strike: Take a FREE Ainsworth Pokies Spin Here. It is often advisable to play sots developed by long-serving companies and Ainsworth is definitely one of the best when it comes to churning out slots for online and offline casinos. 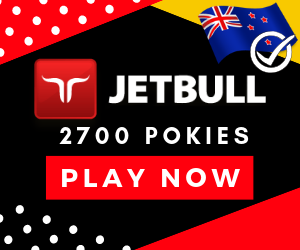 The developer boasts decades of experience and this can be seen in their solid game play pokies like Electric Nights King Strike. It is one of the popular video slot machines punters love and provides an exciting experience as well as a chance to win amazing prizes. Let’s examine its theme, features and game play below. If you are familiar with the King Strike reels, then Electric Nights presents nothing strange in terms of theme and game play. 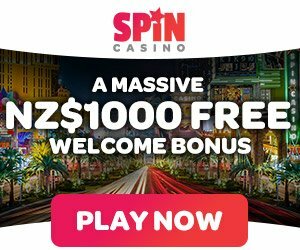 This free pokie is centered on the symbolism of Las Vegas aka Sin City, so it it’s characterized by classic casino symbols such as flamingo, (Vegas) ball of Paris, neon flower, the Bellagio Hotel, lucky sevens and Tropicana’s famous cowgirl image. Other symbols include a glittering dollar and the Electric Nights logo. The backdrop is a typical blend of casino colors including shades of purple, cherry red, blue and yellow. You will also find the classic pay cards including K, J, Q, A, 10 and 9. 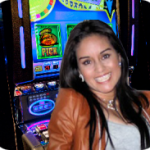 The music is a mix of classic and contemporary casino melodies and ambient sounds. Like many Ainsworth slots, Electric Nights King Strike is a 5 reel pokies machine with 30 pay lines. Being part of the King Strike series, it includes a sixth reel that spins alongside the others for increased winning chances. You can bet from 0.01 to 100 coins per pay line giving you a maximum bet value of 30,000 coins. The glittering dollar symbol is the wild in this slot and replaces any symbol (scatter excluded) to form winning combinations of three-of-a-kind. The wild can also appear stacked in reel 2, 3 and 4. The game’s scatter is an Electric Nights logo. Landing 3 or more scatters will activate your free spins. You can win 10 spins (for 3 symbols) 15 (for 4) and 25 (for 5). You can trigger 5 additional spins if you land 2 or more scatters in your bonus rounds. You can land stacked wilds in the 5th reel during bonus spins which gives you a chance to win up to 13 times your stake. This is also one of the few Ainsworth slots offering a progressive jackpot with the smallest seed (Mini) starting at 5 coins and biggest (Major) at 100 coins. If you are playing at top coin level, it starts at 1,000,000. To win prizes in Electric Nights King Strike slot, you need to get three symbols of a kind. Each symbol is assigned a value at the pay table. Basically, the cowgirl and Vegas ball symbols pay the highest (125-200 coins) while the royal symbols like OAK pay the least (5-100 coins). With all the free spins, 6th reel and jackpot offers, you can win big playing this slot regardless of your stake. Electric Nights King Strike is part of a lucrative series of slots known for high payouts and bonuses. There is also a progressive jackpot that gives you the chance to run away with hefty profits. Nonetheless, you still need to find a reliable online casino to play in. 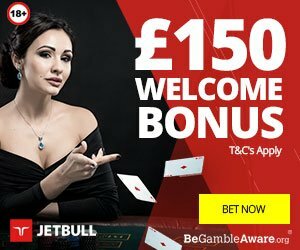 not all offers can guarantee seamless experience or secured gambling platform. Make sure you review your offers and choose credible licensed New Zealand reviewed casinos allowed to offer the service in your area.